Welcome to Windham Container Corp. The number-one manufacturer of custom corrugated boxes & foam packaging! Select a link above to learn more about our services. 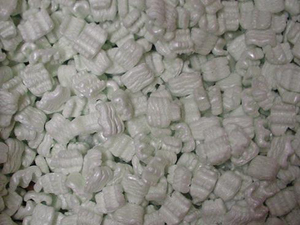 Packing Peanuts Protects products from moving around inside the box. Also absorbs pressure. Bubble Wrap Protects products from getting damaged during shipping. Polyethylene Our versatile closed-cell polyethylene foams can be utilized for a wide array of packaging applications. 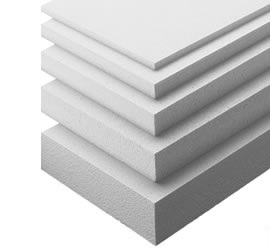 Polyethylene foam is extremely durable, easy to cut and will not absorb moisture. 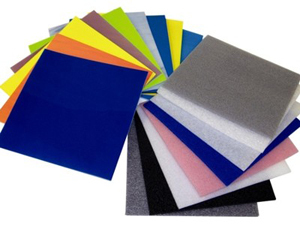 We offer Polyethylene foams in several colors, thickness and densities. Polyethylene packaging foams are also available in anti-static formulations designed for shipping delicate electronic components. 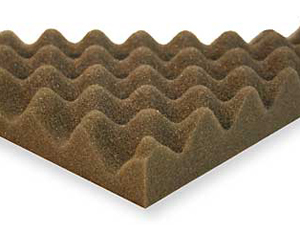 Convoluted Foam Convoluted (egg crate) foam is a multifunction product that has interlocking peaks and valleys which encapsulate products, reducing movement during shipping. Both flat and convoluted foams can be easily cut and fabricated. EPS EPS packaging soaks up shock and prevents breakage. EPS offers the resilience to take repeated impacts. It's proven to be the right choice for fragile material like consumer electronics, computers, and cameras.